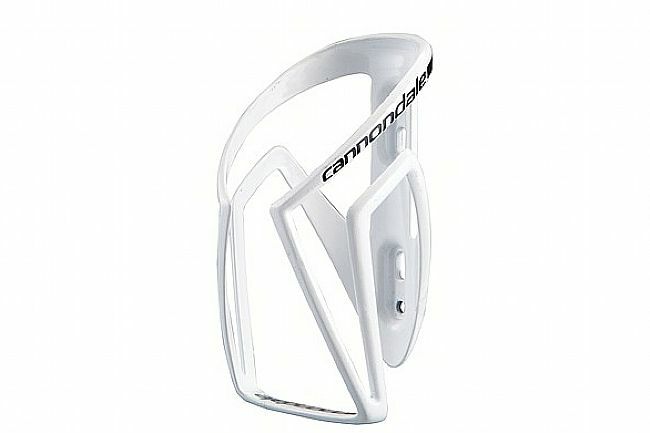 The Nylon Speed C Bottle Cage from Cannondale is designed to provide the optimal balance of security, stiffness, and flexibility for reliable bottle storage and ease-of-use. Featuring poly-resin construction, it's durable yet light, weighing only about 40g. 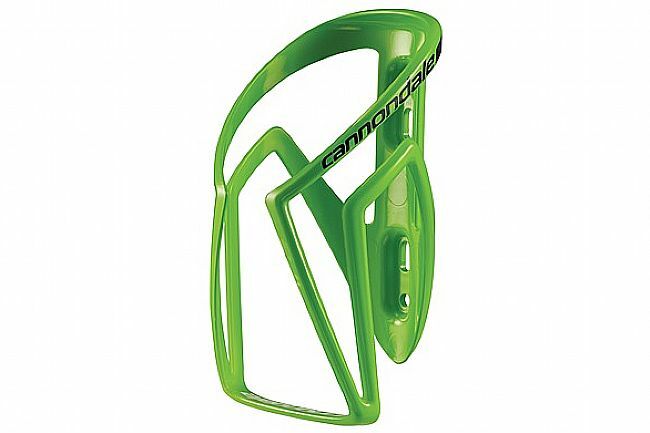 The Cannondale logo is subtle yet reflective, increasing rider safety in low-light conditions. Flexilbe yet stiff for easy access and security. I particularly like the lower front design, thus allowing bottle inout when installed on smaller frame (short seat tube). 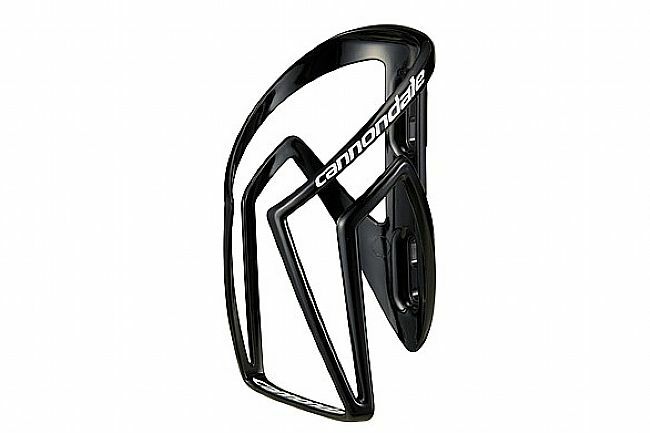 I had been trying various types from diff brand, and nothing works on my Cannondale Quick Carbon size M. Finally found the cage matching Cannondale frame. The only tiny complain is that the cage does not offer in flat black (my frame color) so get the white instead. Holds water bottle securely yet design allows for ease of placing bottle in or taking bottle out of the cage. I like that the Cannondale Speed C bottle cages hold securely the various brands of bottles I have, yet I find it relatively easy to remove and replace the bottles in the cages. It is fairly lightweight considering the price and the green color closely matches the Berserker Green color of a bike I recently acquired.